Exclusive tickets to see Tom Odell in London on Friday, 22 February 2019 at Omeara. 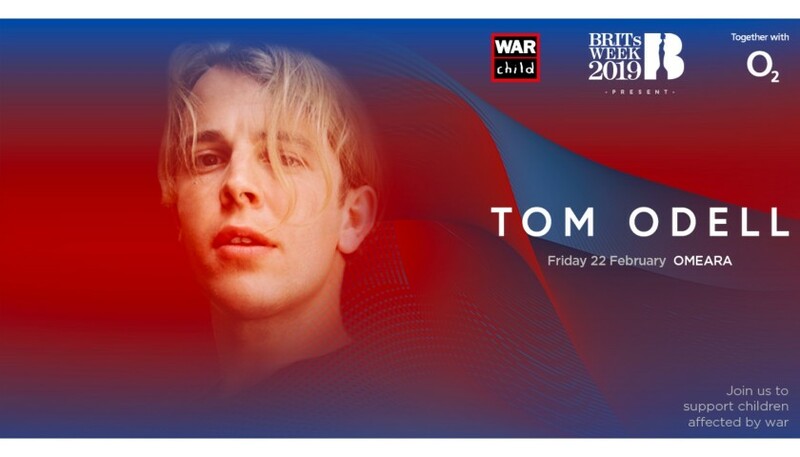 War Child BRITs Week together with O2 is proud to announce a special night at Omeara with Tom Odell. Ivor Novello-winning songwriter Tom Odell’s atmospheric music continues to delight fans and 2018’s Jubilee Road was his third consecutive Top 5 album. You will receive 2 tickets to see this Tom Odell show! 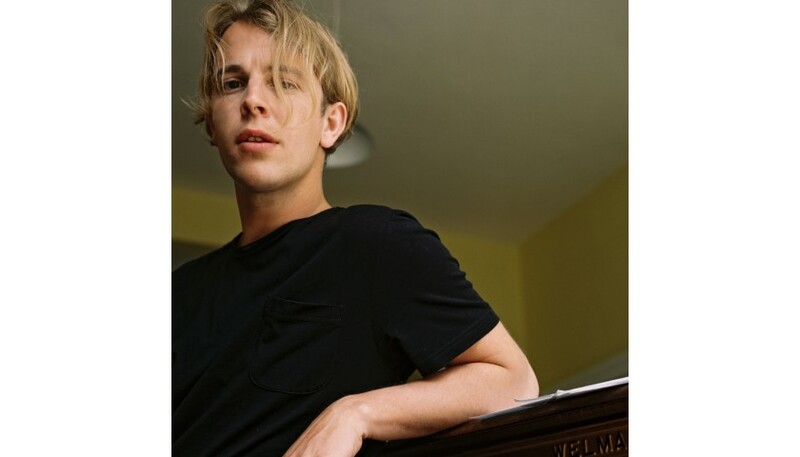 Tom Odell is performing as part of War Child BRITs Week together with O2. Live music changes lives.